Land Rover has become title sponsor of the US Kentucky Three-Day Event, signing a four-year agreement. Taking place at the Kentucky Horse Park in Lexington, 26-29 April 2018, the equestrian event will be rebranded as the Land Rover Kentucky Three-Day Event. 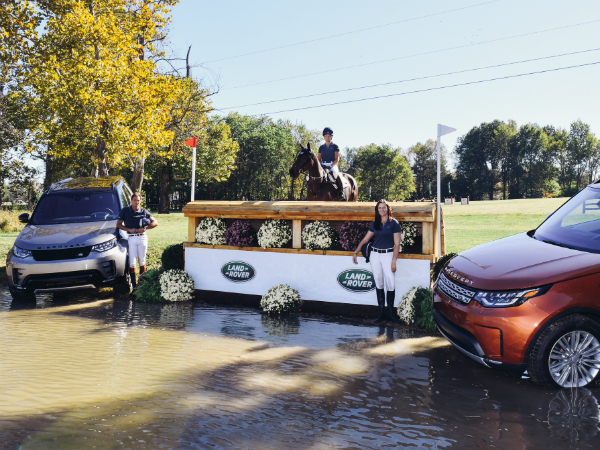 Land Rover has also announced its continued support of US Equestrian, extending its deal with the federation through 2020. Each year the Kentucky Three-Day Event attracts the world’s best horse-and-rider combinations vying for their share of $400,000 prize money. Previous equestrian stars in attendance include World No.1 and Rio Olympic gold medallist Michael Jung of Germany, who defended his Kentucky title this year to complete a record-breaking hat-trick of competition victories, as well as Land Rover Ambassador and granddaughter of Queen Elizabeth II, Zara Tindall MBE, who secured third place in the 2017 event.